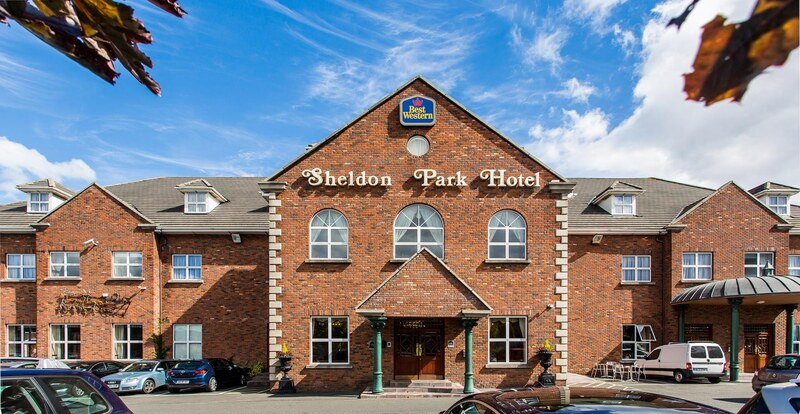 The Sheldon Park Hotel, Dublin, Republic of Ireland, is a 3 star hotel located 3 minutes walk from the Kylemore Road LUAS - tram station, which provides quick and easy access in to the heart of the city centre. 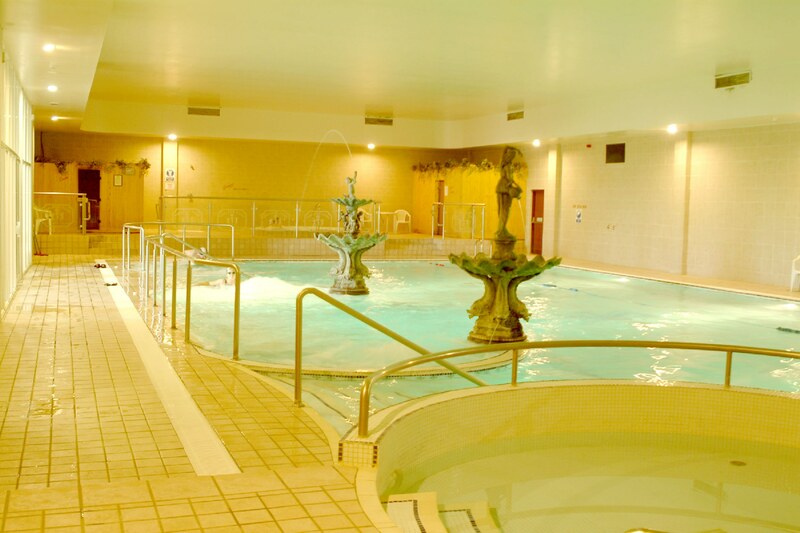 There is also a large leisure centre available for all residents! The BEST WESTERN Sheldon Park Hotel, Conference & Leisure Centre is situated on the Kylemore Road just off Naas Road located.  The hotel is just a few minutes walk from the Red Luas Line (tram Line) at Dublin 12. We are just 20 minutes from Dublin's city centre and airport, a quiet haven with convenient transport links into the centre of Dublin. The BEST WESTERN Sheldon Park Hotel is modern design and classic. We offer live entertainment at the hotel. Every weekend live music is performed at the Minnie McCabe's bar at Sheldon Hotel. Minnie McCabe's Bar is an enjoyable bar at the hotel. The Bar offers fine bar food throughout the week and carvery is available Monday to Saturday for both private or business lunches. Heuston Restaurant at the hotel is a warm & relaxed atmosphere to enjoy a traditional Irish cuisine which is available on both A la carte and TableD'Hote Menus. The Best Western Sheldon Park Hotel in Dublin is perfect place to stay if you are attending the sport venues to watch live match in places such as Aviva Stadium or Croke Park. Also you can relax and watch the major sporting events at the hotel as they are televised - golf, soccer, rugby and GAA . Gymnasium at the Sheldon Hotel is equipped a broad range of cardio equipment as well as a Free Weights area, Machine Weights area, Spinning room, Floor Conditioning area and Studio for classes. Our fully equipped with all modern audio-visual equipment Suites can cater delegates of 200 with services tailored to suit all your needs. The hotel is an ideal venue for delegates travelling to the city centre as It is a 3 minutes from the LUAS Tram line. The BW Sheldon Park Hotel boasts 124 bedrooms, each of them are tastefully decorated en-suite bedrooms and Suites has comfy duvets and fluffy pillows.